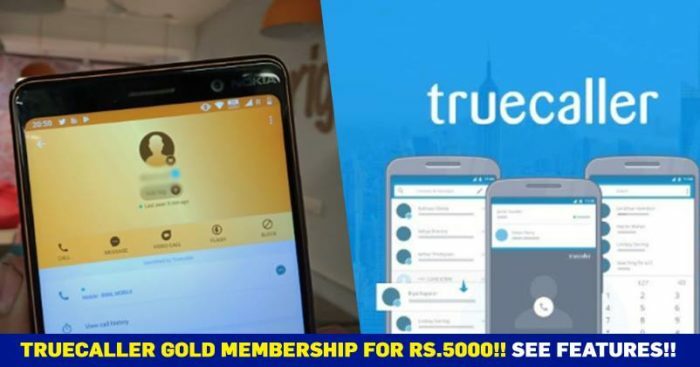 TrueCaller Brings In Gold Membership At Rs. 5,000, But Is It Really Worth It? 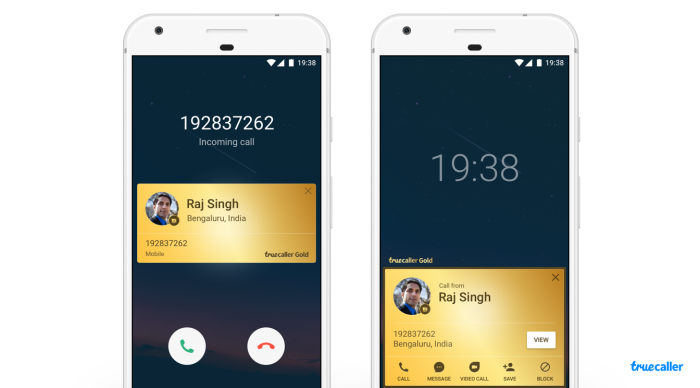 TrueCaller has been a controversial and yet a very popular app that helps in identifying the caller and is particularly useful to tackle spam calls. The app had a free and a premium version, while the free version had limited use of the app, by paying Rs 270 and upgrading to premium unlocked more features for the user. 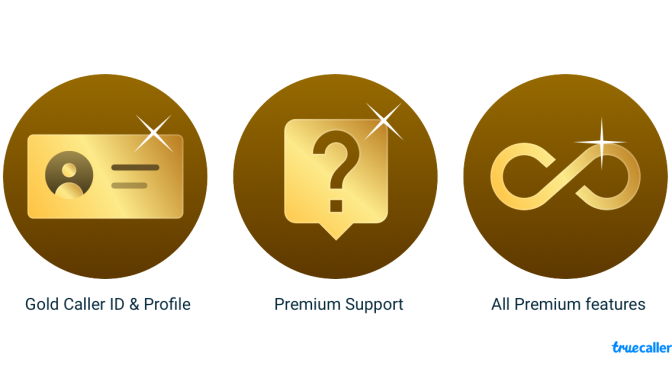 Well, those who have accessed the Gold service did not notice much of a change in the features, all they could see is their interface changing into golden color. The calls made or the contact card, everything appeared gold. Apart from that, the company mentions that customers availing gold membership will get special attention and quicker response if they need any help or have any questions, which seems a rare scenario. 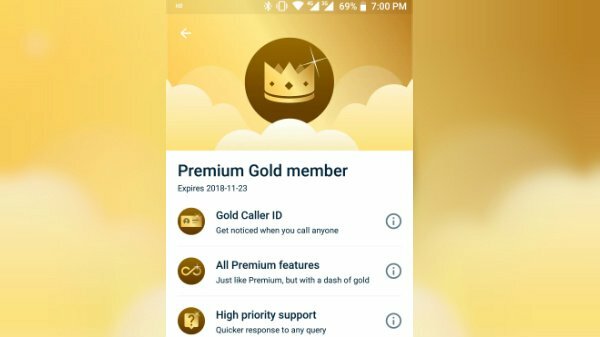 Truecaller said, “Gold Caller ID is the first of many unique features we intend to add to Premium Gold subscription and expect the value to grow over time.” As of now, for Rs 5000, this membership doesn’t seem too worth, rest we will have to wait and watch what features company is talking about.